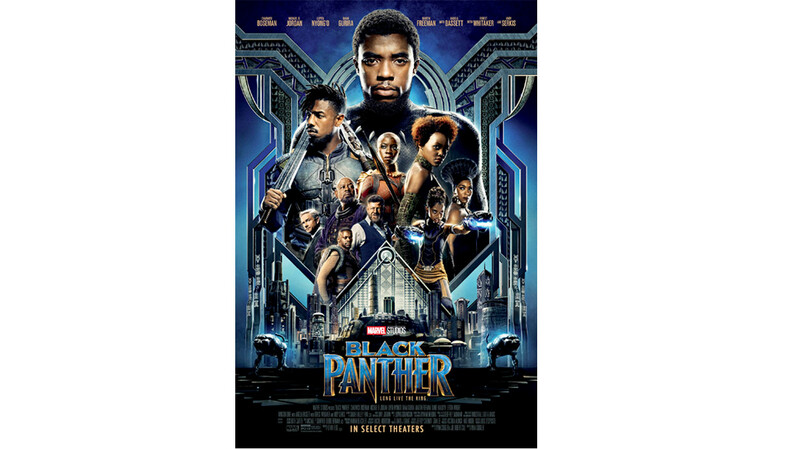 Academy Award-nominated “Black Panther” returns to the big screen to celebrate Black History Month for a one-week engagement, February 1-7, at 250 participating AMC Theatres locations. 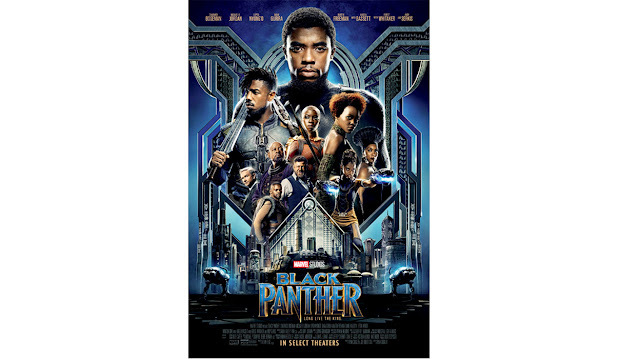 Once tickets are all claimed, they'll open up a limited waiting list for cancellations before showing it as 'Fully booked'. 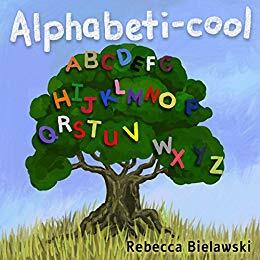 Amazon is offering a free download of Rebecca Bielawski's Alphabeti-cool Kindle eBook. 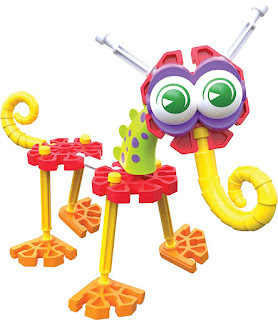 Captivate and cultivate the imagination while teaching the letters from A to Z. Curious kids can take a trip through the alphabet stopping to see amazing asteroids and big-bellied bats, to row down a rainbow river and meet a yellow yak along the way! A great tool to teach the alphabet at home or in the classroom. Full page, colour pictures where all letters appear in upper and lower case with a fun example of both, easy to remember and identify. Children ages 6-16 are invited to participate in the Mangrove Action Project's (MAP) international art contest that aims to promote appreciation and awareness of mangrove forests and to encourage and listen to the creative voices of children living in mangrove areas. Artwork submitted should address the theme, "Why mangroves are important to my community and me." To help students learn about mangroves, MAP provides a range of educational resources, including the 300-page “Marvelous Mangroves” curriculum. Selected winners will be published in the 2020 calendar to be distributed internationally to raise awareness of mangrove forest ecology. Contest ends March 15, 2019. 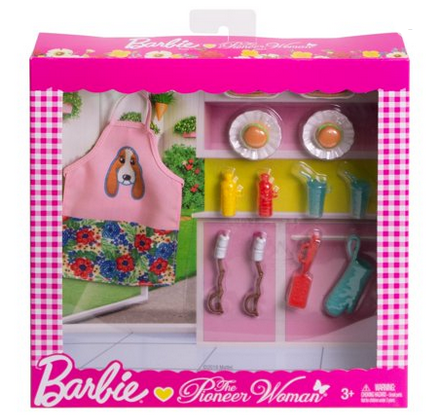 Walmart has the Barbie Pioneer Woman Ree Drummond BBQ Accessory Set on sale for $5.17 (regularly $9.97). Barbie loves to cook and bake, and she's partnered with Ree Drummond, The Pioneer Woman, to create cooking-inspired toys to spark all kinds of delicious stories! 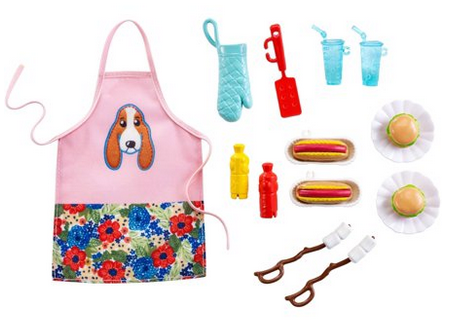 Young chefs can cook up fun pretending to grill up a barbecue meal with this accessory set. More than 10 themed pieces help to create a dish that looks good enough to eat, with items that include lots of popular grill foods (like hamburgers, hot dogs and marshmallows), drinks, condiments, a spatula, even an apron and oven mitt. Amazon has the Intex Cozy Kidz Inflatable Airbed on sale for $9.84 (regularly $14.05) and shipping is free. 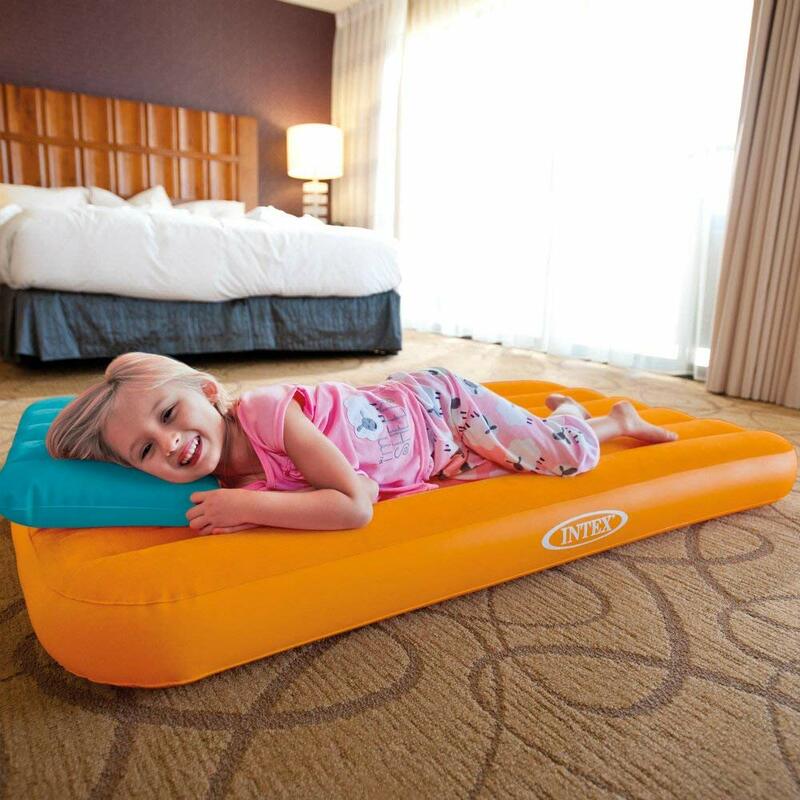 The perfect airbed for kids with soft, inflatable pillows in three fun and exciting colors! 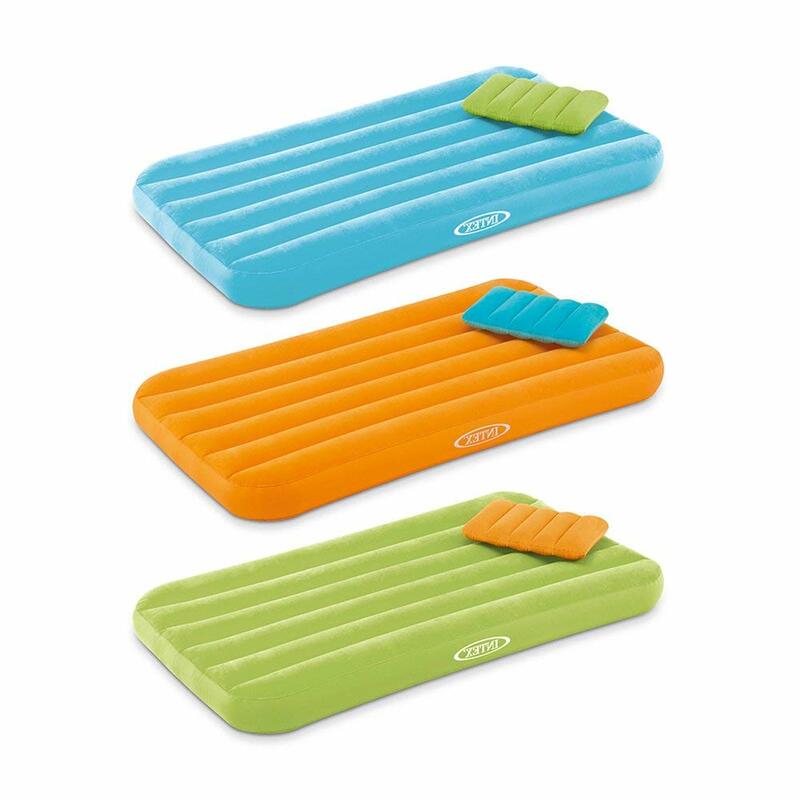 It will come in handy for sleepovers, nap time and travel, without sacrificing comfort or convenience! 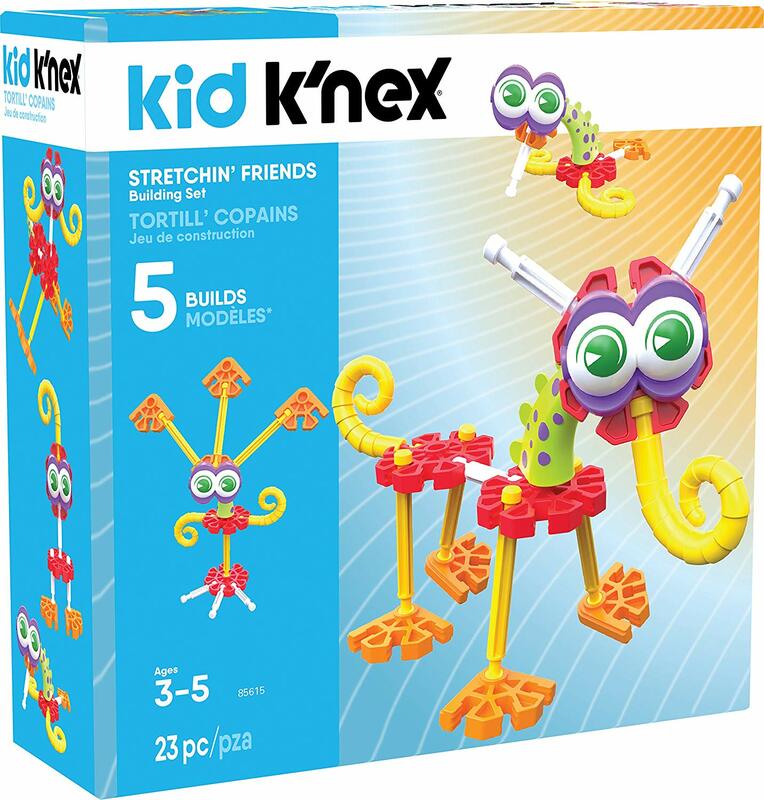 Amazon has the K'NEX Kid Stretchin' Friends Building Set on sale for $7.56 (regularly $19.99). This is an add on item and will ship with a qualifying purchase of $25. This building set contains 23 large parts and pieces with bright colors and premium construction. Let your kids create basic-looking characters on their own, then help them build advanced figures based on their imaginations! 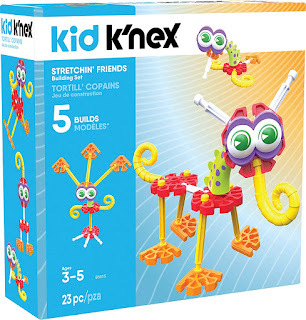 This set includes special parts and pieces that are only available in Kid K'NEX sets, such as stretching necks and curly tails. 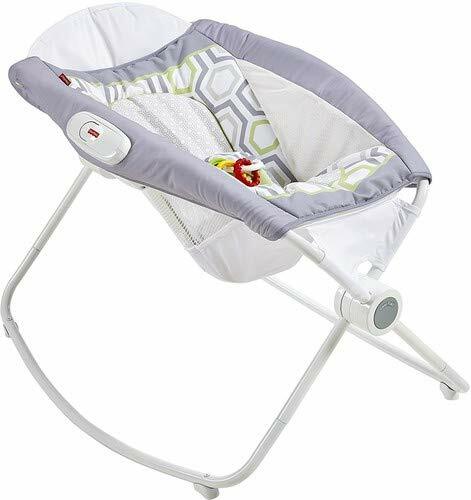 Amazon has the Geo Meadown Fisher-Price Rock 'n Play Sleeper on sale for $38.10, regularly $59.99. Rock around the clock with an inclined baby seat that helps your little one sleep all naptime or nighttime long. 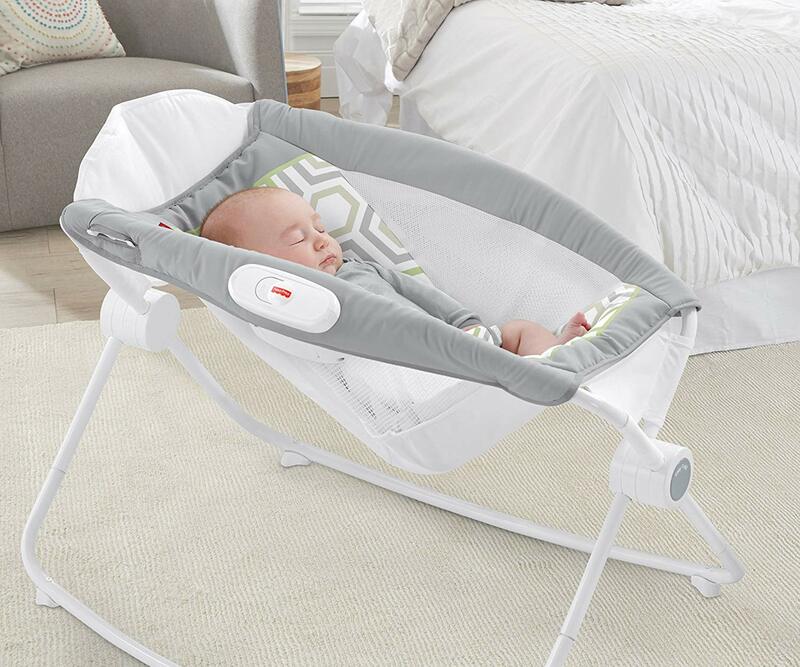 A gentle push from you rocks the sleeper back and forth, with optional calming vibrations. 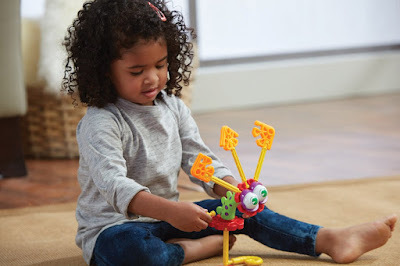 Additional features include a lightweight design that folds for portability and storage, three-point restraint and clacker rings for play.